dreyden is using Smore newsletters to spread the word online. 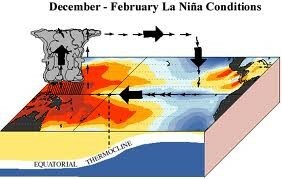 which characterized by unusually cold ocean temperatures in the Equatorial Pacific. A semi-permanent, subtropical area of high pressure in the North Atlantic Ocean off the East Coast of North America that migrates east and west with varying central pressure.